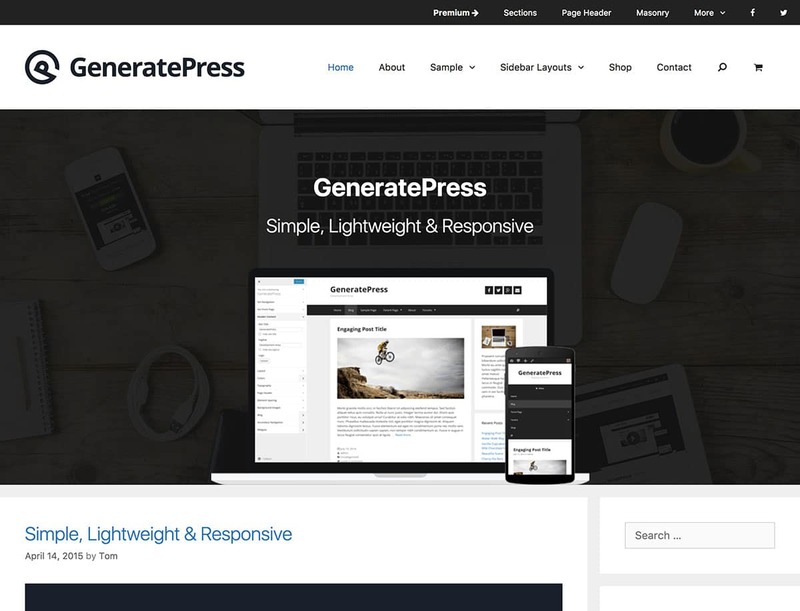 The reviews are in and users and bloggers around the internet are saying that GeneratePress is an outstanding theme, especially when being used with drag and drop editors like Elementor. 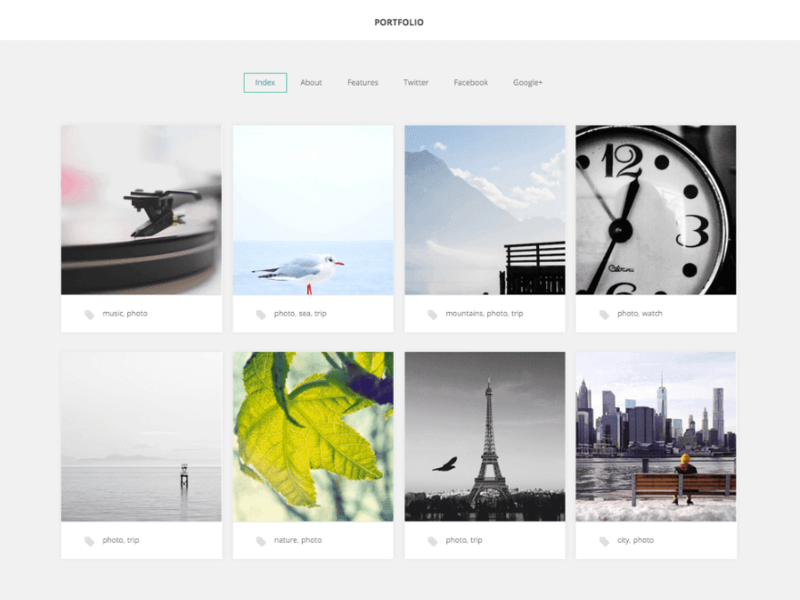 GK Portfolio has a simple design that actually looks similar to an interface you might find from the Apple company. 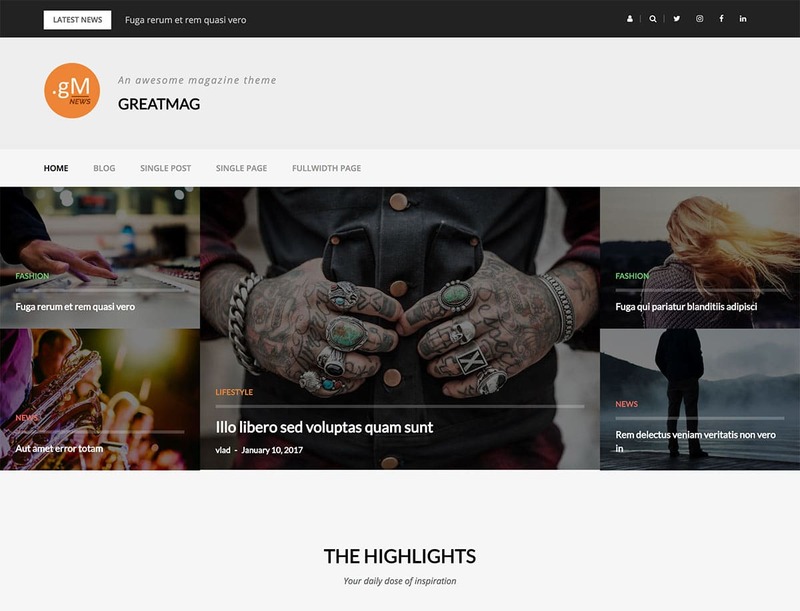 A list about free WordPress themes wouldn't be complete without a mention of GreatMag. This is the ideal solution for those trying to make a sleek and user-friendly magazine, regardless of the industry you're writing about. 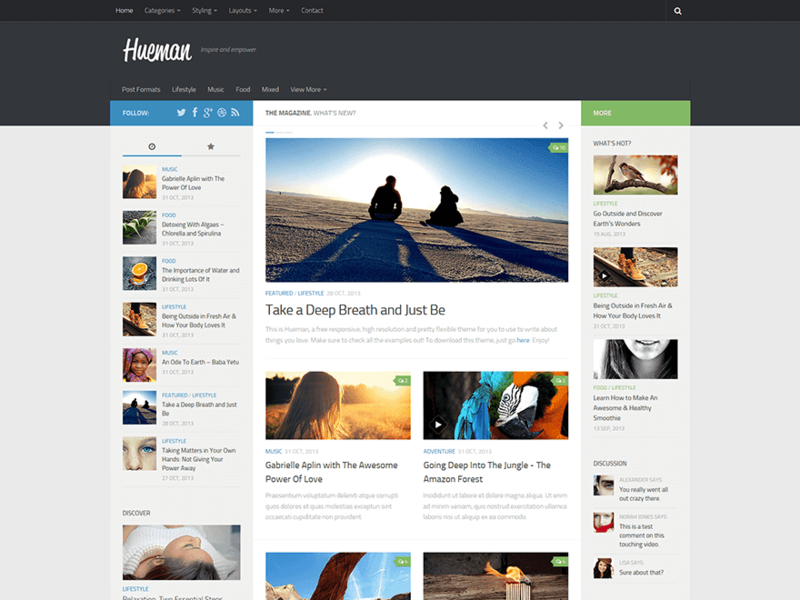 The Hueman theme is a highly rated free theme that you can find directly from the WordPress theme library. 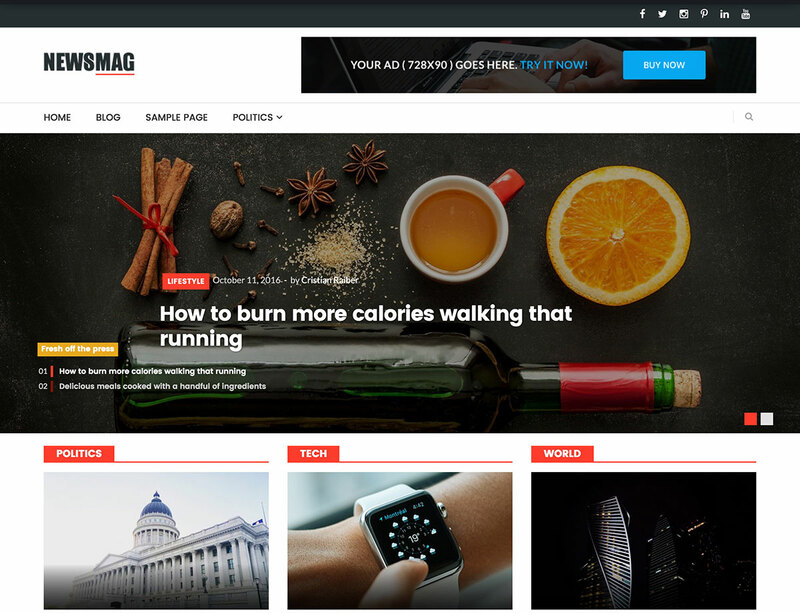 The fully responsive theme works well for all blogs and magazines, and it has a header and footer for placing widgets with ease. 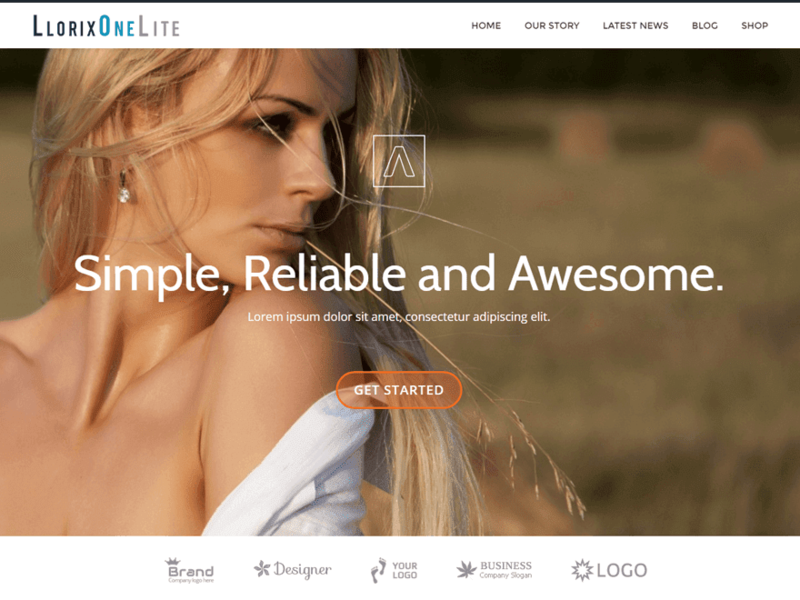 As a free WordPress theme, Llorix One has many premium features. 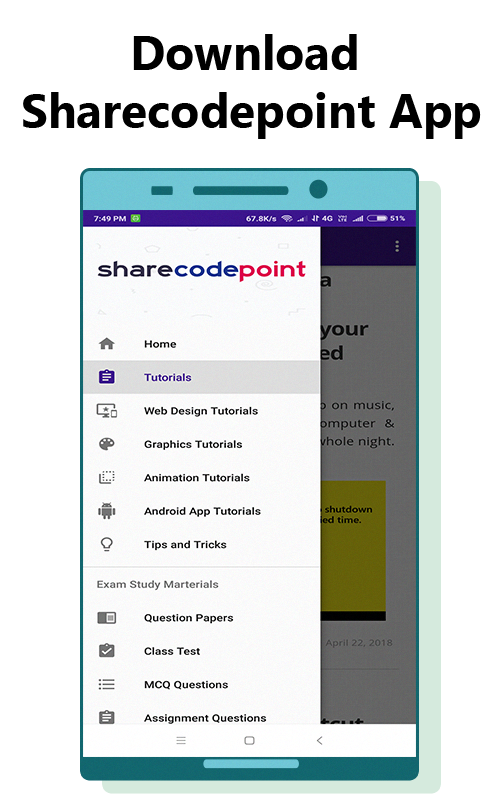 For example, you get a responsive design for users who are going to be accessing your content on the go. MH Magazine Lite is one of the top free solutions for those who want to make an online magazine. 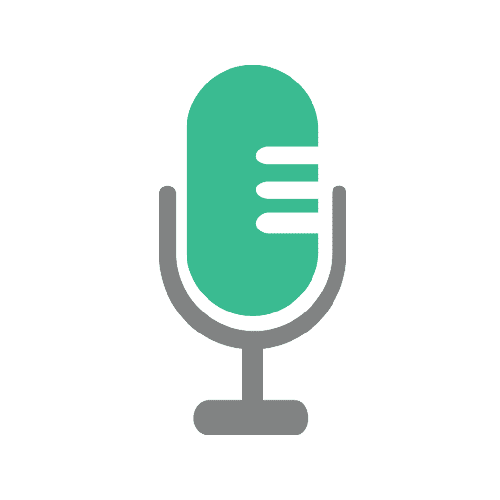 The responsive design has various modules for cramming tons of stories onto your site, and they all snap into place when a visitor is viewing the site on a mobile device. 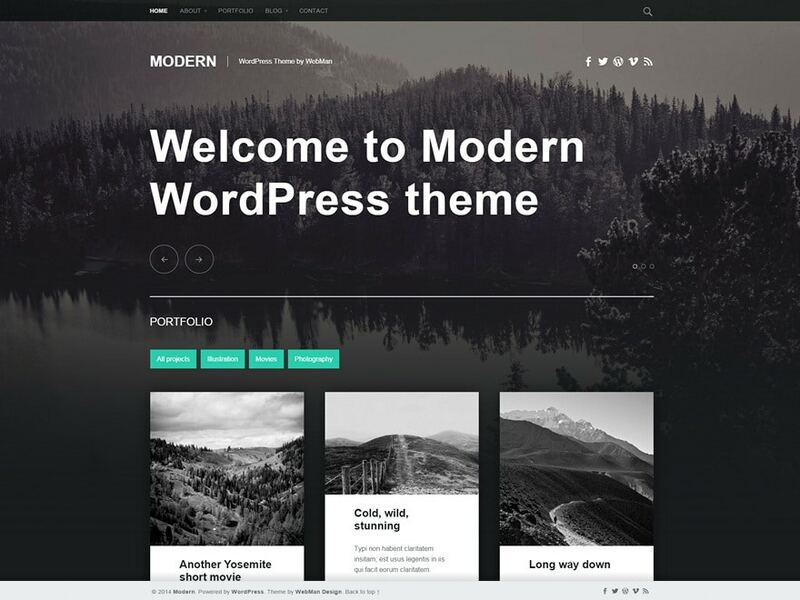 The Modern theme is just that, modern. 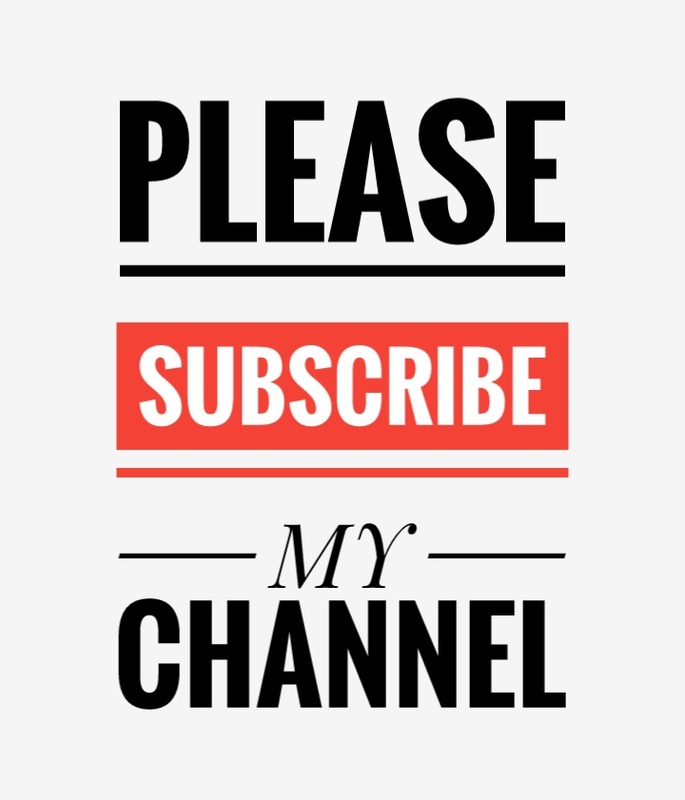 It's designed to work as a portfolio or blog website, and it's completely responsive for viewing on mobile devices such as tablets and phones. 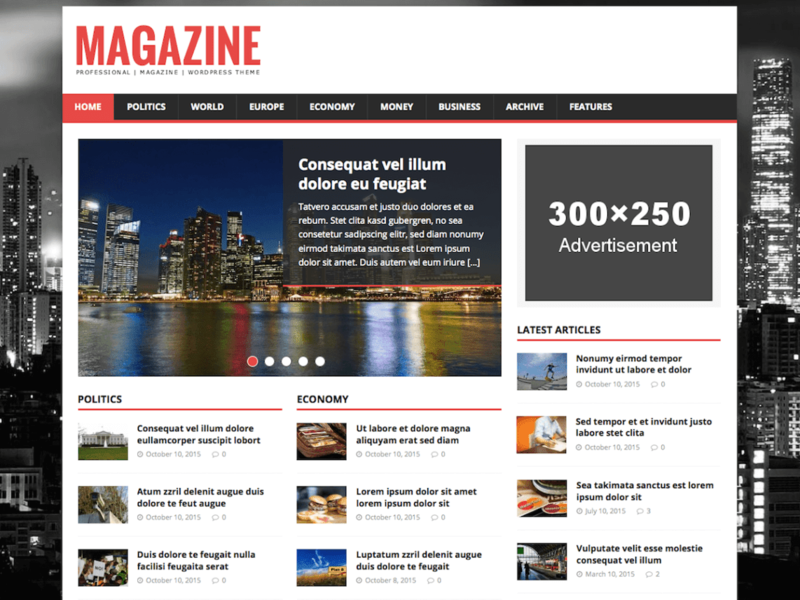 If considering a newspaper or magazine-style theme, the Newsmag Lite solution stands out regardless of what type of industry you're writing about. The theme includes social media buttons, which isn't standard for many free themes. 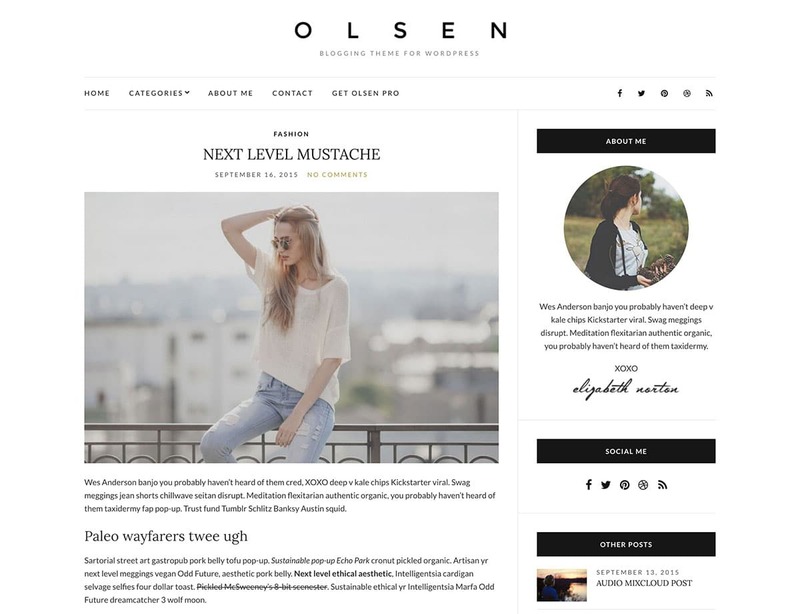 With Olsen Light you receive a little more than just a regular free WordPress theme. That's the wonder of free options nowadays, since many of them, like Olsen Light, are much closer to premium solutions than we've ever seen before. 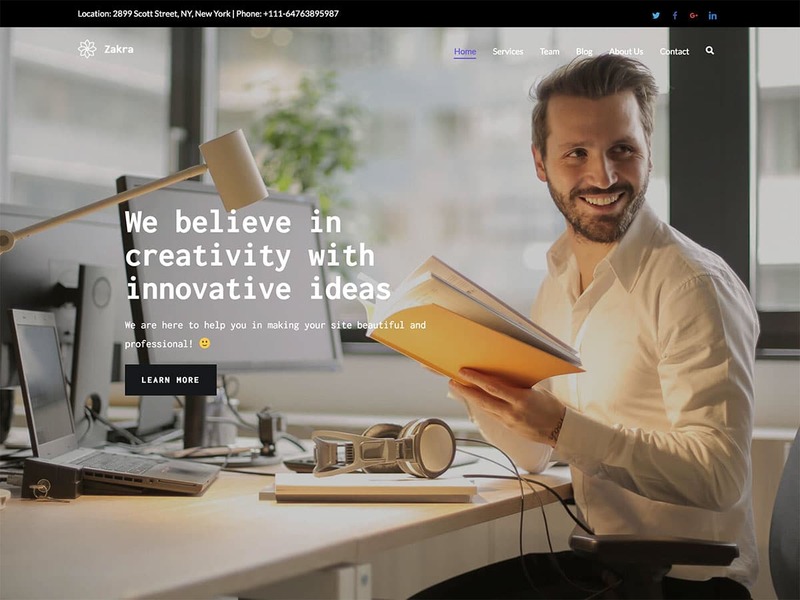 The Zakra theme is a stylish, modern, and responsive theme that can be used for multiple industries. 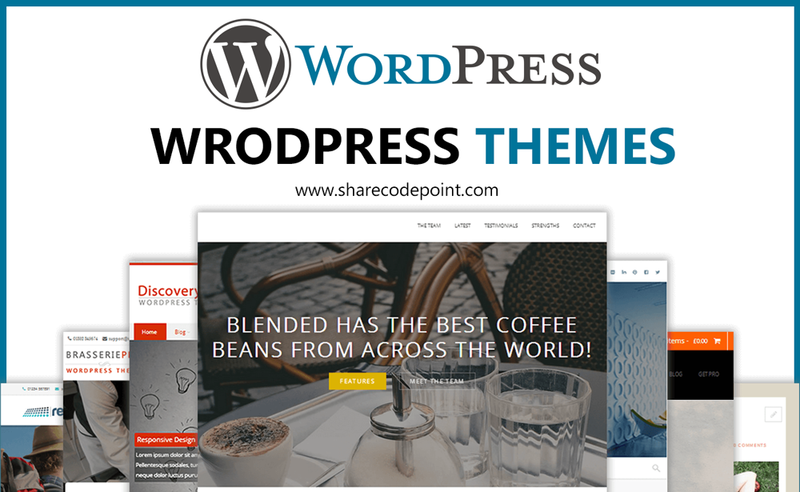 The theme comes with several demos that range from business to e-commerce demos.